The impact of bullying and harassment in the workplace can be incredibly costly. It can cost the organisation in lost time and productivity, can cost through high employee turnover and the loss of trained, skilled people, and can cost high sums if faced with tribunal awards relating to bullying and harassment claims. All organisations are expected to have in place protection for their employees as part of their Duty of Care under the Health and Safety at Work Act 1974. The Protection from Harassment Act 1997, originally designed to deal with stalkers, has been used by both employees and employers. Recent case law has determined that this statute covers behaviour that causes anxiety or distress in the workplace, applies to a “course of conduct” rather than a single incident, and does not require discriminatory behaviour. This training, along with effective management, will help both creating the right environment and also helps as part of your defence in any bullying and harassment claims. Again this training is an excellent bolt on to your current induction training. Be able to identify the impacts of bullying and harassment within the workplace. 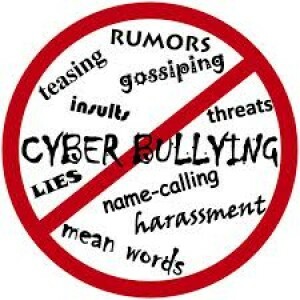 Understand Legal implications of Bullying in the Workplace. Understand how to deal with bullying and harassment issues, informally and formally. Identify and implement best practice.